Are you a small business? Are you looking for a compact affordable server? 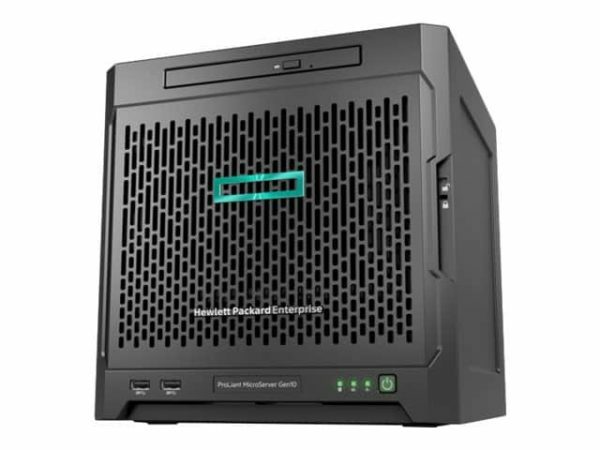 The HPE ProLiant MicroServer Gen10 would be perfect for any small business environments. Simple access to hard drives, memory and PCIe slots allow easy management, installation and upgrades. It utilizes the AMD accelerated processing unit (APU) with graphics cores embedded to improve graphic software performance without installing an additional PCIe graphics adapter. HPE MicroServer Gen10 is ready to use right out of the box. If this server looks interesting, scroll down below to read more about what it has to offer! For information about other servers, refer to the server page on Rack Simply! ClearOS is an operating system with an intuitive Web based graphical user interface and application. 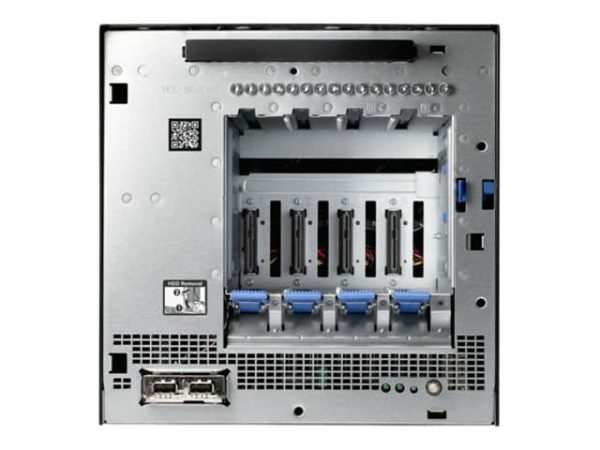 Easy access ti hard drives, memory, and PCIe slots for simple installation or upgrade. Supports AMD accelerating processing unit with an embedded graphics core. Dual display ports for increased flexibility capable of 4K resolution.